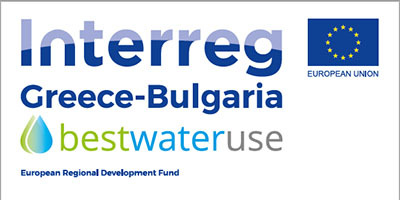 We inform you that an INFORMATION DAY was held on 28 of July 2018 (Saturday) in Bansko, at Orphey Hotel under the “Best Water Use – BestU” project (grant contract B2.6f.05 / 02.10.2017), INTERREG V-A Programme Greece – Bulgaria 2014-2020. 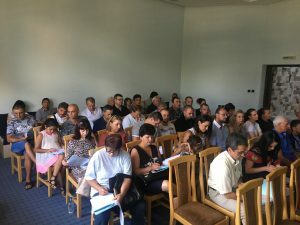 61 (sixty-one) participants attended the event (local authorities, journalists, citizens / households, representatives of local businesses, NGOs, school and kindergarten students, environmental and other experts / consultants, teachers from the following Municipalities: Blagoevgrad, Bansko, Simitli, Kresna, Belitsa, Razlog and Kyustendil. 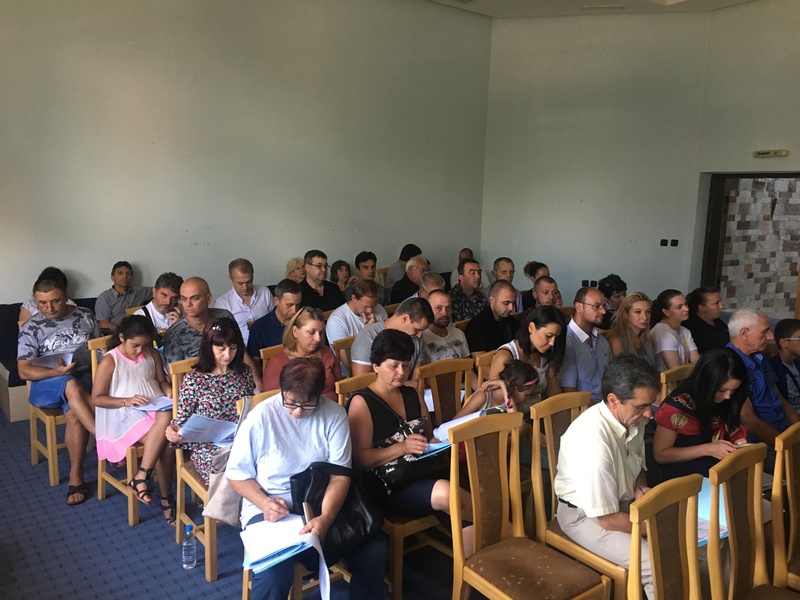 Mr. Nikolay Georgiev – Mayor of Kresna Municipality was among the participants, as well as the Deputy Mayor of Kresna – Mr. Borislav Ivanov and the Deputy Mayor of Belitsa – Mrs. Krasimira Mavrodieva. The information day was organised in two sessions – morning and afternoon. 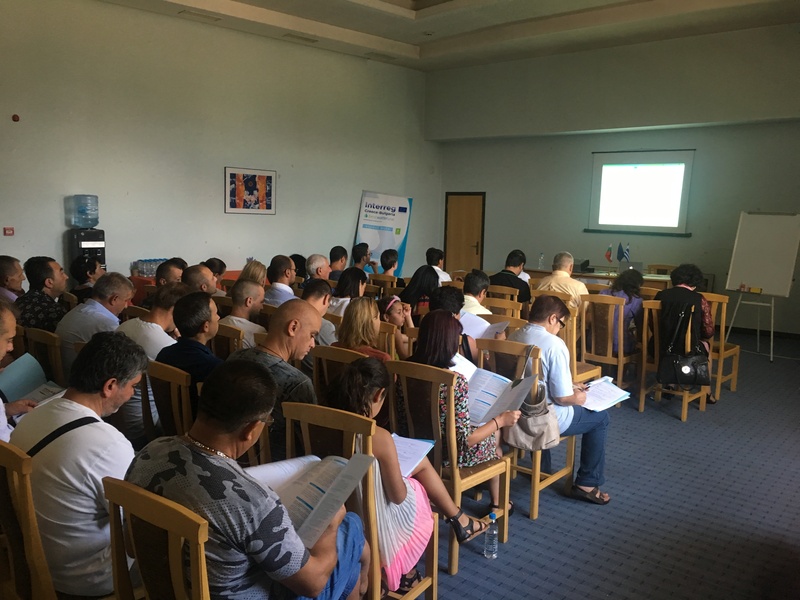 The main and specific objectives, activities, partners, as well as expected project results and outputs were presented. The event’s evaluation by the participants was quite positive. An interesting discussion took place with representatives of local authorities and other stakeholders.